May 2015 – Got Hair Issues? I've Got Solutions. 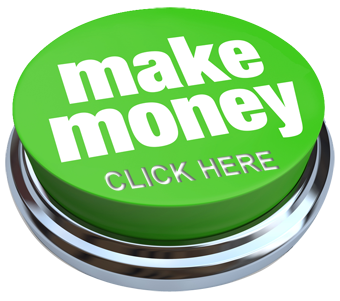 Why I LOVE Network Marketing! I was driving home from a team compensation plan training yesterday and I was feeling so grateful for the women who I get to be in this MONAT business with on TEAM “INSPIRE”! 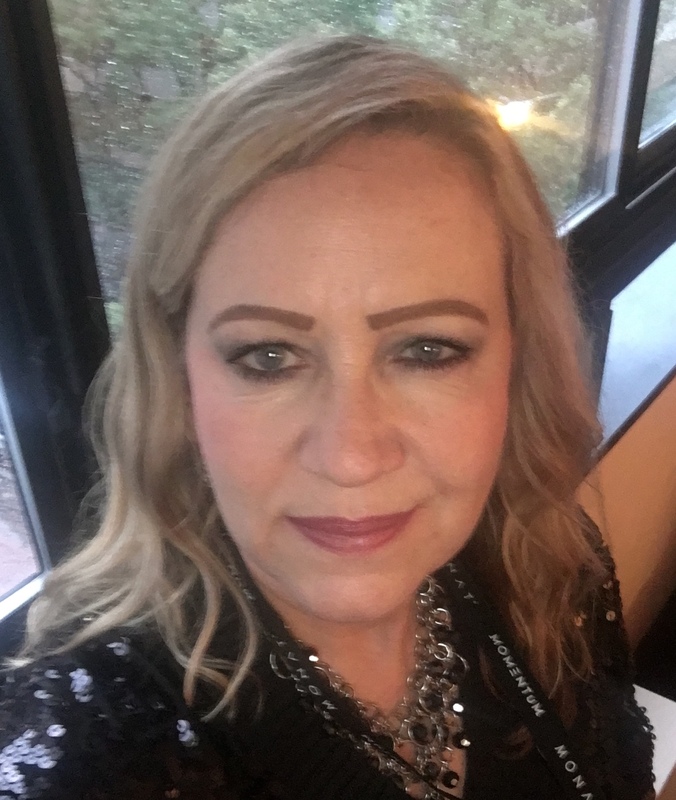 There are many reasons why I am involved in a Network Marketing Business, but one of the most important to me is the people who have come into my life as a result of being involved with MONAT and the relationships I’m building because of it. Unfortunately sometimes people don’t really give enough thought to ingredients in the products they use for themselves and their family. Even if your child’s shampoo says “gentle and tear-free” on it, that doesn’t necessarily mean it’s a safe, natural, harmful chemical-free product (check the ingredients and understand what they are). It’s important to remember that everything we put on our skin absorbs into our boodstream. Our scalp is skin. And it’s skin that’s right next to the brain. We live in a toxic environment anyway (just by breathing the air). Shouldn’t we do everything we can to try and avoid adding insult to injury by using toxic products? MONAT products are safe, natural, chemical-free and yes they’re safe for children. Contact Me today if you have questions about our products or Click Here to place an order. 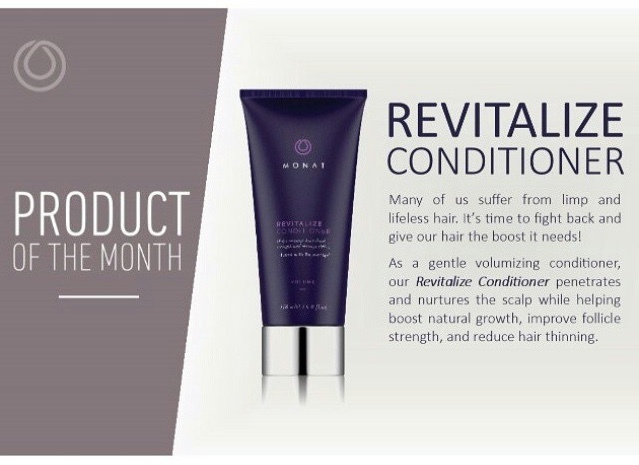 Revitalize Conditioner is our Product of the Month and is part of our very popular “Volume Line” which includes Revive Shampoo, Revitalize Conditioner, and Reshape Root Lifter. This gentle, yet effective conditioner penetrates and nurtures the scalp while helping boost natural growth, strengthens the follicles (and the hair anchoring system) and reduces hair thinning! MONAT’s safe, healthy, natural products nourish the hair with powerful active botanicals and contain no harmful chemicals, hormones, colors or fragrances. There are no Phthalates, PEG, DEA/MEA, Sulfates, Parabens, or Harsh salt systems. Our products are made in the USA and are manufactured in an FDA-approved facility. They are also NOT TESTED ON ANIMALS. If you know someone who needs a boost to their thinning, lifeless hair, Contact Me for more information or Order Here. Being able to promote a product that is giving people these types of results is beyond rewarding! This lady said that her hair had become extremely damaged (she said “fried”) from coloring treatments. Then it began falling out! She was horrified and just happened to hear about MONAT and decided it couldn’t hurt to give it a try. 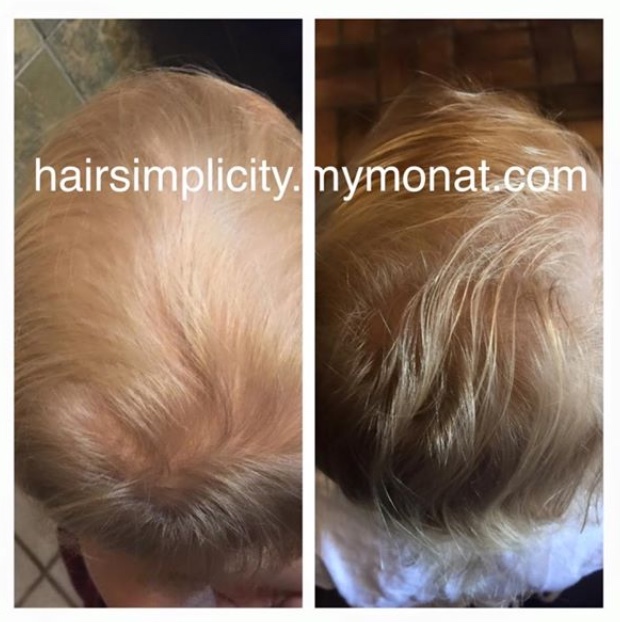 Needless to say, that after several months of nursing her damaged hair back to health and vitality with MONAT products, she is ecstatic about the way her hair looks again (she has some awesome regrowth too)! And, very importantly, our products aren’t re-damaging her hair with harsh, unsafe chemicals as our products are all naturally-derived from plants and other active botanical ingredients. Our products are so much more than just shampoos and conditioners. 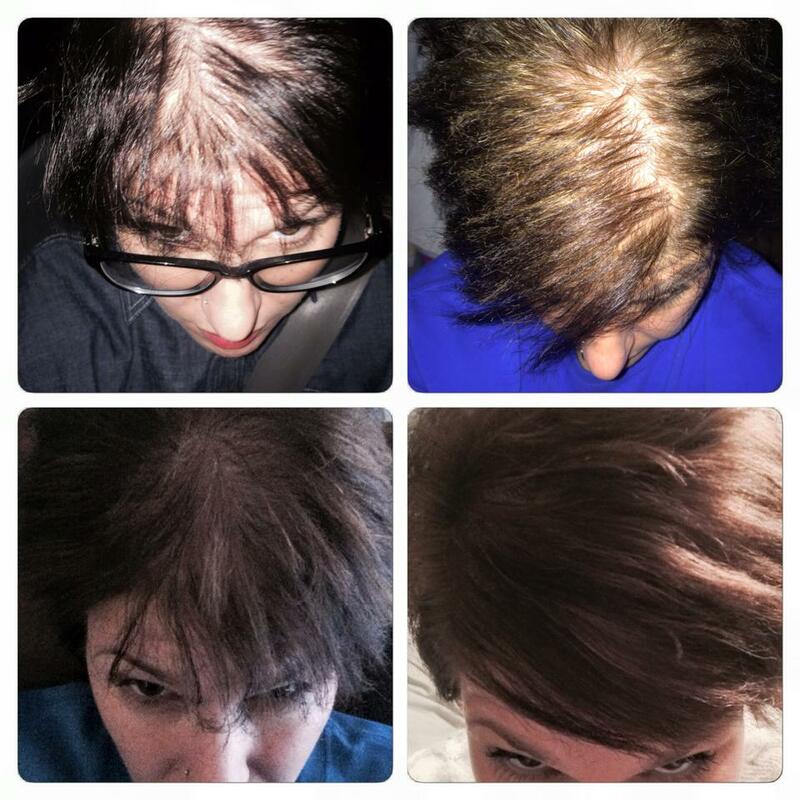 They are Treatment Systems designed to restore, replace and protect for the Life of you Hair. If you, or someone you know, needs their hair restored back to health, Contact ME ASAP so I can help. HOLY MOLEY!!!!! This is the BEST product promotion MONAT has ever done and it’s in honor of Mother’s Day! If you’ve been thinking about trying MONAT this is the time!! For today and tomorrow only (May 7, 2015 until May 8, 2015 Midnight Eastern Time), all new and existing VIP Customers can purchase one of our product lines (Balance Line, Volume Line, Men’s Line or Rejuveniqe Oil) and add a BALANCE LINE (Renew Shampoo, Restore Leave-In Conditioner, Replenish Masque) onto their order for only $35.00 ($49 savings). Again this is for today and tomorrow only! If you have questions or need help with this process, Contact me ASAP! 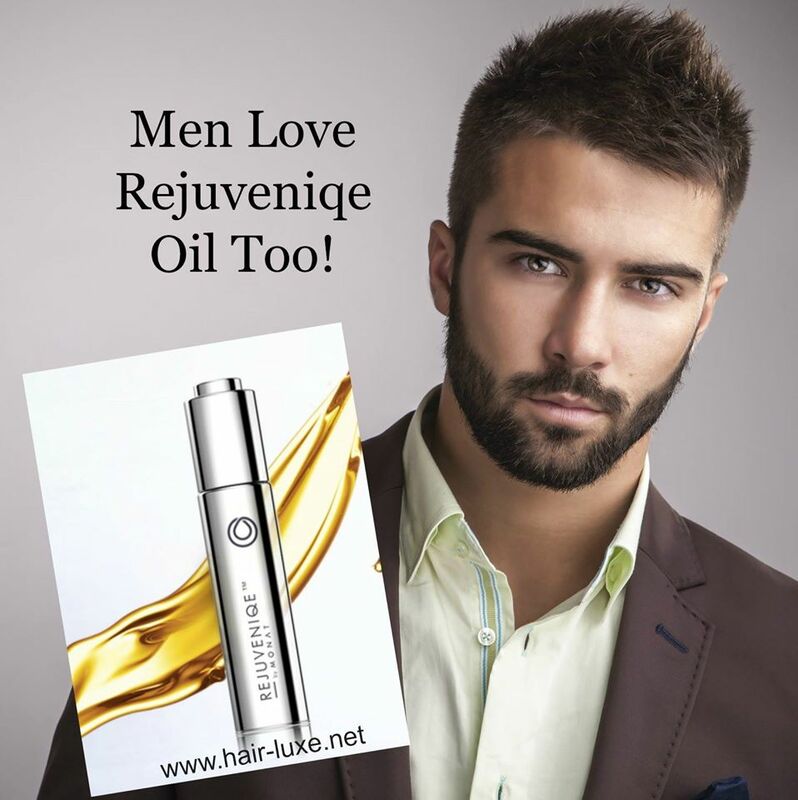 MONAT‘s Rejuveniqe Oil has so many valuable uses that men are getting in on the action too! Not only does it make a guy’s beard softer and healthier but a few drops can be added to his favorite shaving cream to help his razor glide more easily and avoid cuts, nicks and razor burn. 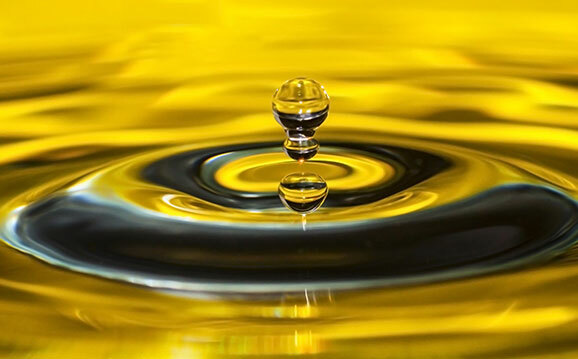 Rejuveniqe Oil is a unique, proprietary blend of 11 different essential oils from around the world and is like liquid gold! We call it our magic oil! Contact me to get more information about Rejuveniqe or Order Here. CLICK HERE to watch a very special video about Rejuveniqe!